I met Mary Beth years ago. We were both going through soul-crushing infertility. Our friendship was a gift from God in that long, hard season. We kept each other laughing and praying as we shared the absurdities, humiliations, disappointments, and hopes of trying to have babies. We desperately wanted to be mothers. Oh, how I thanked God not to go through all that alone! If you told us we’d have 6 six between us we would not have believed you. I love Mary Beth’s frank common sense, strong faith, and contagious humor. You’ll love reading how this led her family to a brand new, exciting, life-changing adventure. Hi Mary Beth, please tell us about your family! Carter, 12: Our first born. A miracle because there was a time we thought we would never be able to have children. He is funny, witty and has a heart of gold. He is as wise as an 80 year old man and can make you laugh as hard as you did when you were a kid. Mary Grace, 10: She has a big swelling heart and is a lover of all babies, animals and grandpas. She hurts when others are hurting and would do anything to make you stop crying (including cry herself). She is loyal, loving and girly and she will tell you the truth whether or not you want to hear it. Bill: My husband/my rock and indulges all my wild ideas and tempers the ideas that are truly insane. He is a devout Catholic man with a mantra that men must be the spiritual leader of their family and be a reflection of God in the home. He is a great father and is obsessed with coffee and listening to podcasts (ask anyone if they have ever received advice from Bill and they will tell you that he forwarded them a podcast). Me: It is tough to talk about myself. Bill calls me the heart of the family but I often feel like I fall short of this title. I love being a Mom, I love my faith and for the most part I have a zeal for life. I have been blessed with an amazing family both extended and immediate but have always had an itch inside where God was telling me that I wasn’t quite done being a Mother. I spent a lot of time since January reflecting on what God was asking from me. We were not blessed with more of our own biological children and I struggled with why I had such a strong yearning and desire to grow in my vocation of motherhood. I guess I simply lacked patience in discerning what God had in store for me. It is now abundantly clear that God was slowly preparing me to open my heart to the possibility of adoption and to welcome into my family our soon to be new 12 year old daughter, Maria Camila. 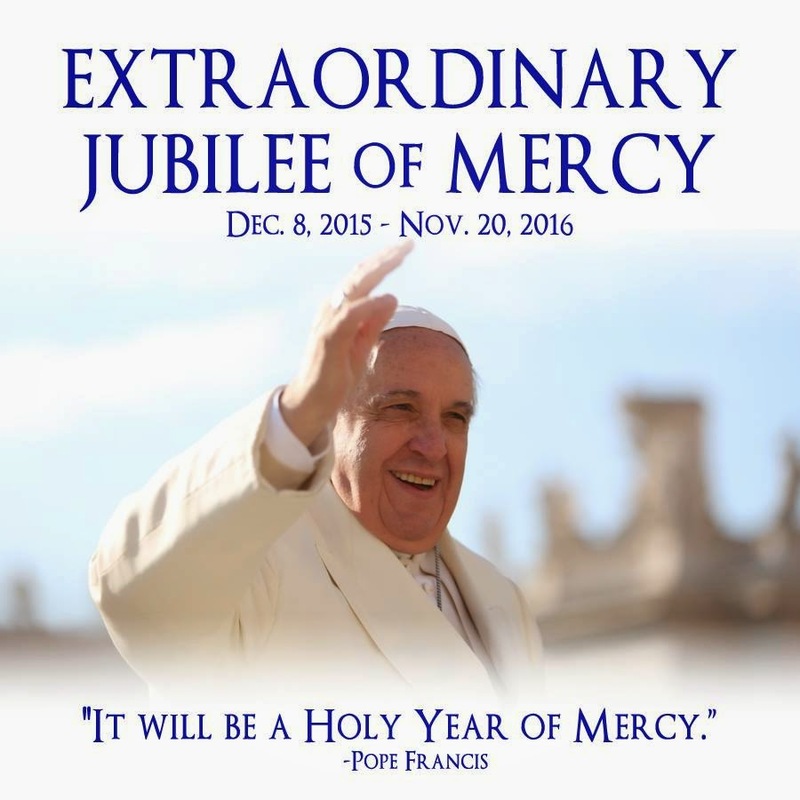 This year the Catholic Church is celebrating the Jubilee year of Mercy. Many people in the world are familiar with Pope Francis and the incredible inspiration he has been to the world over the past few years. When he visited Washington last fall I took Mary Grace and Carter to see him speak on the Capitol Lawn. It is an experience that we will never forget. We were literally moved to tears. Because of his visit and this being the year of mercy our family has been reflecting on what this means and what we are being called to do. The Holy Father said that “Mercy is the very foundation of the Church’s life. All of her pastoral activity should be caught up in the tenderness she makes present to believers; nothing in her preaching and in her witness to the world can be lacking in mercy. The Church’s very credibility is seen in how she shows merciful and compassionate love.” Our family has interpreted that to mean that we need to come outside of ourselves to acknowledge the suffering around us and try to bring compassion to others. We have found that it can be as simple as visiting our sick neighbor or as hard as hugging my Aunt tightly moments after the love of her life passed away. As a family, however, our most important act of mercy this year will be to welcome our soon-to-be daughter, Maria Camila into our home and make her part of our family. We did not plan on adopting a child and in a million years and I never imagined us adopting a preteen, but God has a great sense of humor. During the big winter blizzard last January we were virtually trapped in our little section of the neighborhood and crawled through the ice and snow to go to our neighbor’s house for dinner. Anyone who could get there was invited. As we broke bread and shared some laughs I found myself engaging in a fairly serious conversation with my next door neighbor. She began to tell me the story about Kidsave. 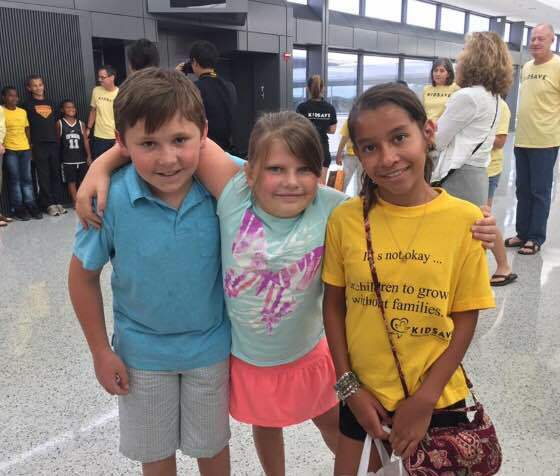 The Kidsave Summer Miracles program brings older, harder to place orphans to the United States for the summer so they have a chance to see the world but to also meet a forever family. We eagerly signed up as advocates hoping that we could help give a child a fun summer and find them a home. I don’t think we realized that she would literally turn our lives upside down and help us see that her forever home was with us. Honestly because Kidsave led us to Maria Camila we did not have to do a lot of work developing a plan of action. 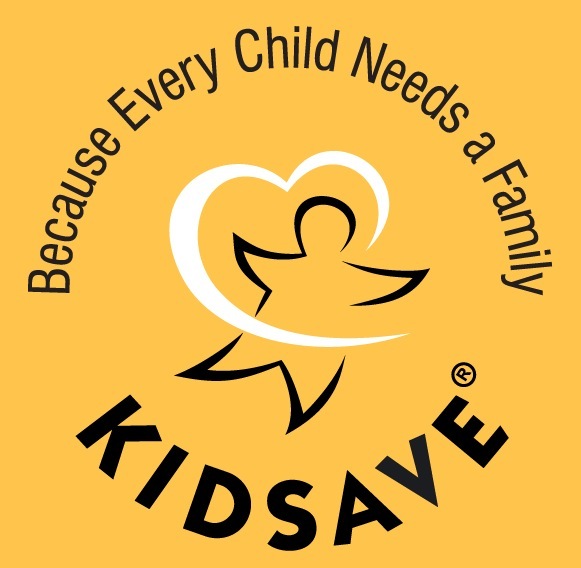 Kidsave was (and still is) an incredible blessing. They made everything so easy for us. They continue to support us and help us find the way. Ultimately because God is calling us to. We have been so blessed and we know it is our turn to give something back. Maria Camila is a little girl not that different than my daughter Mary Grace. She loves to draw, swim, sing, and have fun. The only difference is that her parents abandoned her when she needed them most. She did nothing wrong, but has no one. It is hard to sleep at night knowing that you could make a difference in this child’s life and give her the same chance that we have given to our own biological children. We could possibly change the entire direction of her life by opening our home. To be truthful it is easy to be selfish. It is much easier to say “I like my world the way it is” and not take this on. It is hard to admit that there are those selfish moments when you think it would be easier to just walk away but it never lasts long. We get back to the drawing board and figure out ways to make this work, to make her part of our family and to get all of that paper work done! The Long Family before they knew Maria Camila would be their daughter and sister. Yes, don’t forget to ask God what he wants from you. I think we so often pray for what we need and want and forget to find out from God what he has planned for us. Once you have a better idea of what God has in store it is a lot easier to live in peace. I don’t think adoption is for everyone. We each give what we are able to and we each have special talents that we can share. However, I will say this, whatever it is that God is asking you to do, God will not be outdone in his generosity. He will make sure you have the tools, friends and resources you need. I can promise you that. You can join us in praying for Maria Camila. There is long road ahead for her. Before she ever leaves Colombia she must have surgery on her arm (a terrible infection that would never have progressed if she had good medical care). She needs to learn the language and she needs to adjust to life in a family. So do we for that matter. Your prayers are helpful! You can follow the story as well at our blog www.asummermiracle.wordpress.com. Now that we are moving forward with this adoption we have a lot more to tell. Let God’s light shine upon you in all that you do and let’s bring a little bit of that light to others. 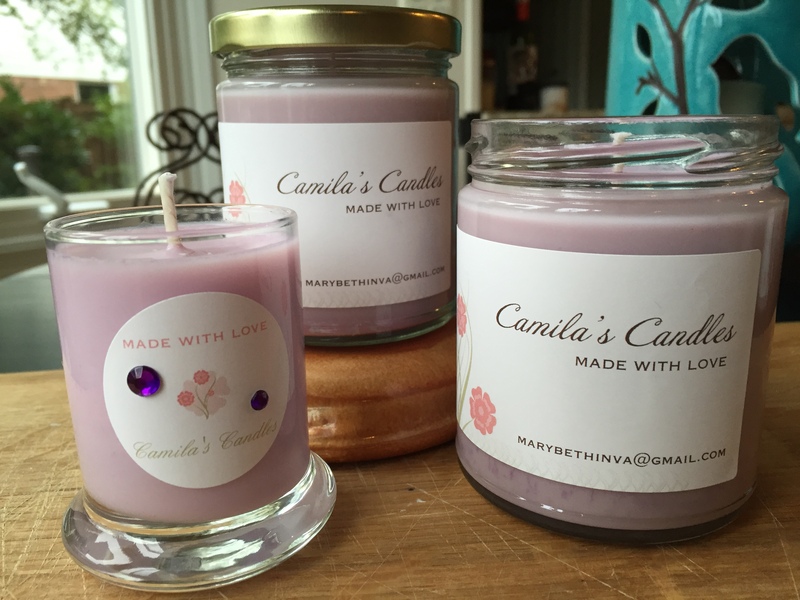 Camila’s Candles – you can order some today! Team Fritz bought a few candles and had them shipped to us. 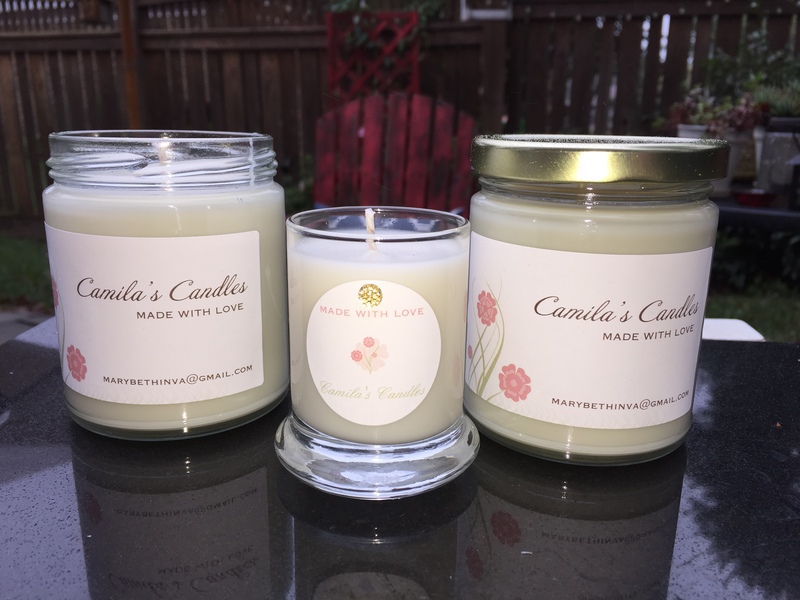 They smell terrific and are so well done. I encourage you to buy some, too! They would make excellent additions to the Christmas, and end of year cash gifts you give to teachers, doormen, doctors, house cleaners, mailmen, pastors, etc. Check it out on their Etsy page! 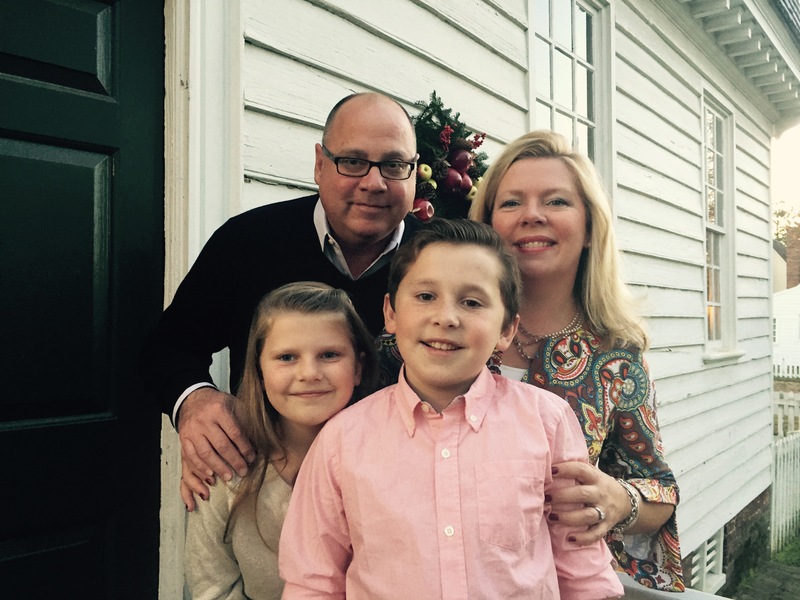 An article in the Catholic Herald about the Long Family is here. Read about more World Changers here. 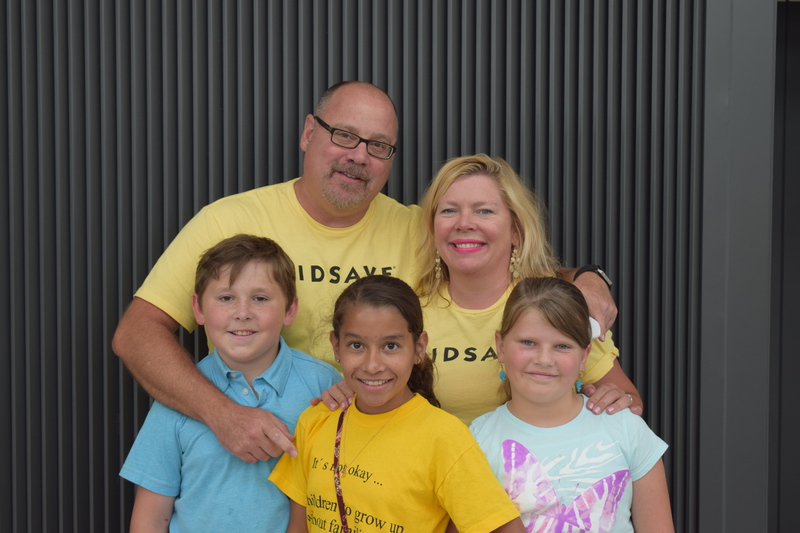 Read the Farrell Family’s and Berger Family’s adoption stories here and here.